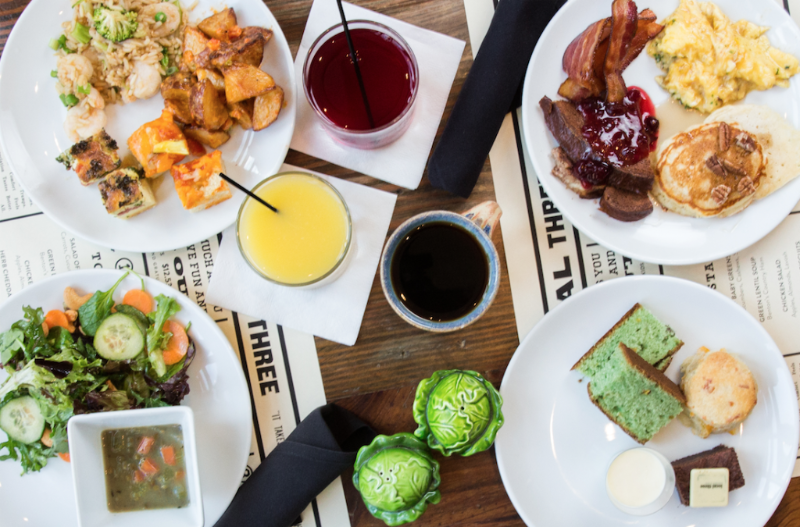 Do you feel like Saturday Brunch is missing from your life? 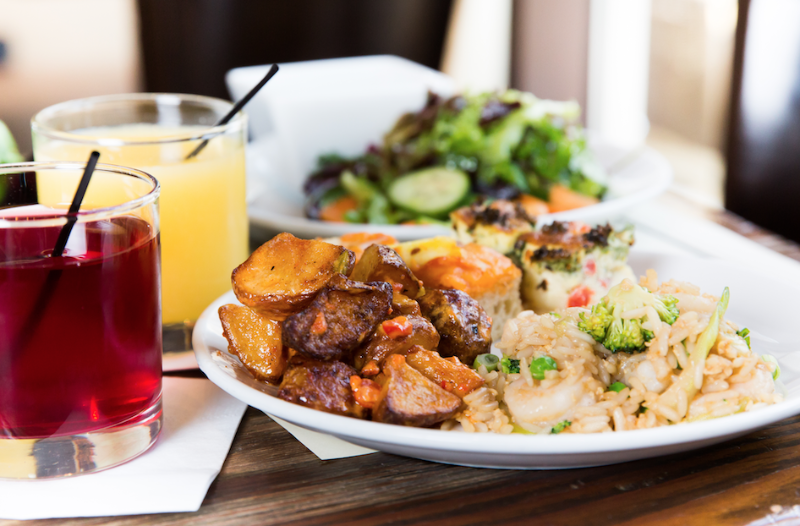 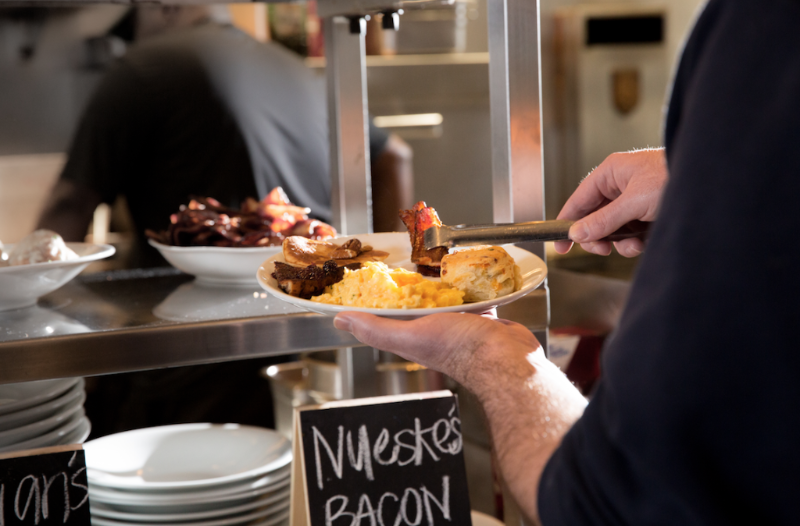 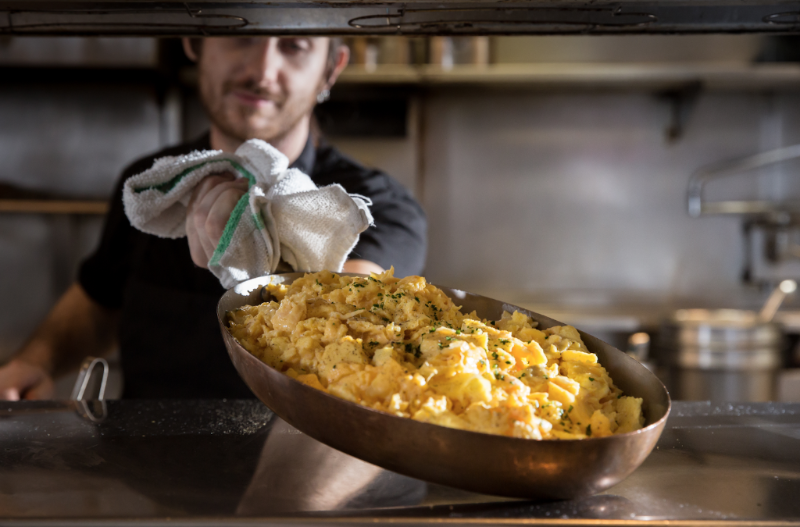 Call off the search party, because we’re serving up our award-winning brunch every Saturday. 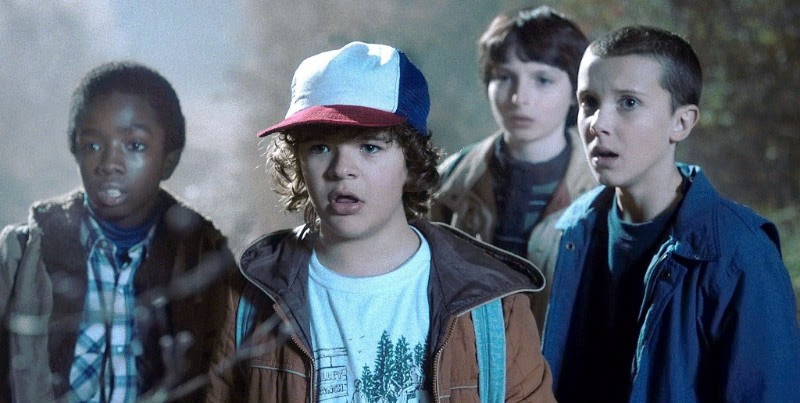 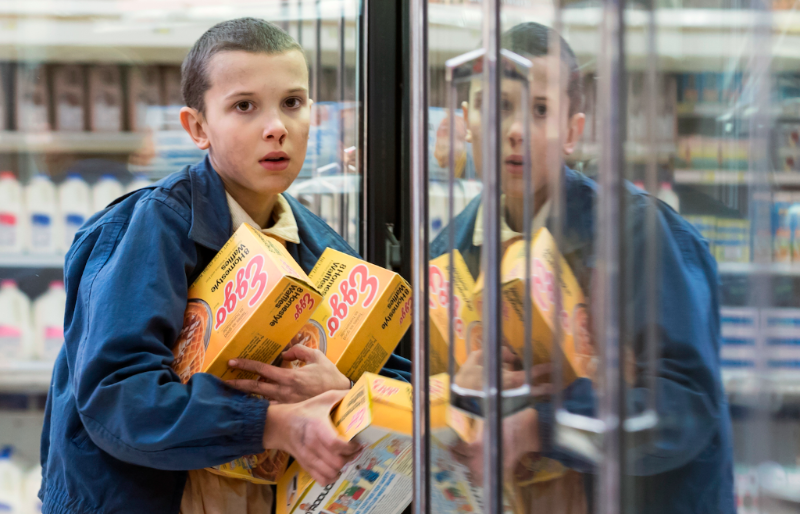 Seriously, ditch the eggos and come eat with your friends.